Brian Anderson has been involved in the livestock industry his entire life. Brian specializes in evaluating swine and has judged livestock shows on the county, state, and national levels across 33 states. 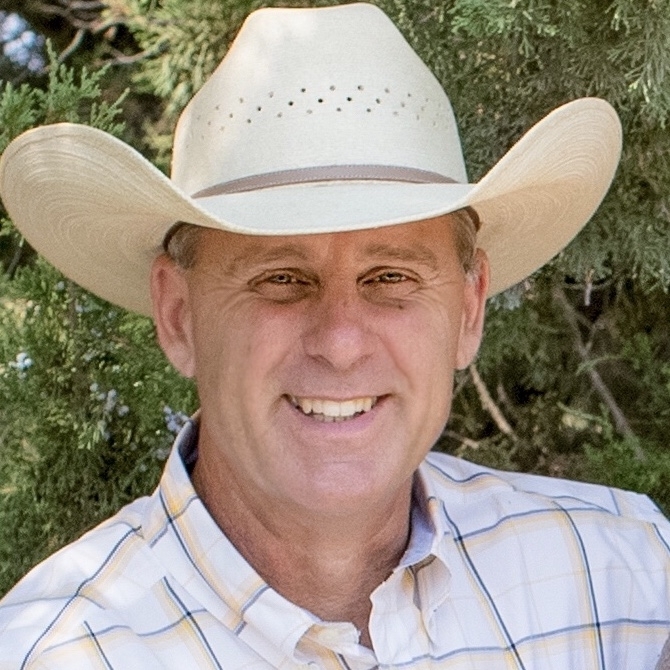 His professional background is that of 19 years of coaching collegiate livestock judging teams. He has been a showfeed specialist with Sunglo Feeds and Southwest Field Representative for the National Swine Registry. Currently, Brian is the Livestock Manager for the America Royal and a Swine Sales Representative for SC Online Sales. Brian lives in Caney, Kansas, with his wife and four children, where he still helps raise showpigs on his family’s farm. He volunteers in his local FFA chapter, 4-H clubs, and the Eastern Kansas Swine Show Series. His passions are youth, the swine industry, and his family. Dr. Scott Schaake was raised on a cow-calf ranch/row crop operation near Lawrence Kansas. He graduated from Kansas State University in 1984 with a B.S. in Animal Sciences and Industry. He earned his M.S. at Clemson University and Ph.D. at the University of Kentucky, specializing in the area of Meat Science. 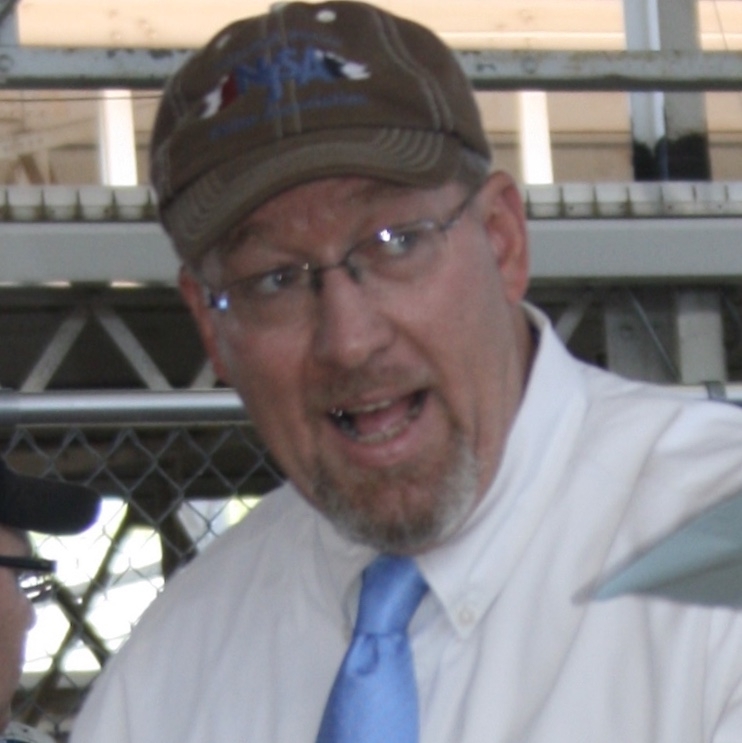 He served as the coach of the Livestock Judging Team from 1992 to 2013. His teams won five National Championships during his tenure as a coach at Kansas State University. He is also involved with teaching Foundations in Animal Science, Introductory Animal Science Lab, and Livestock and Meat Evaluation. In addition to his teaching responsibilities he advises around 40 undergraduate students each year. Dr. Schaake has judged livestock shows in 32 states, Canada, South America and Mexico. His personal interest includes all types of sports, hunting, fishing and attending his sons' sporting events. His family includes wife, Kandi, and sons Shane and Shilo. Charles Seidensticker is a managing partner of his family’s production farm and ranch in the Texas Hill Country. He grew up on the same farm. The operation’s main focus is a commercial cow calf enterprise, fine-wool sheep, Angora goats, and a herd of meat goats. Through his own involvement in 4-H and FFA, both as a participant and a leader, Seidensticker has been very fortunate to have worked with some outstanding exhibitors, parents, and colleagues. His current involvement in the industry is directing the family’s farming and ranching interest. 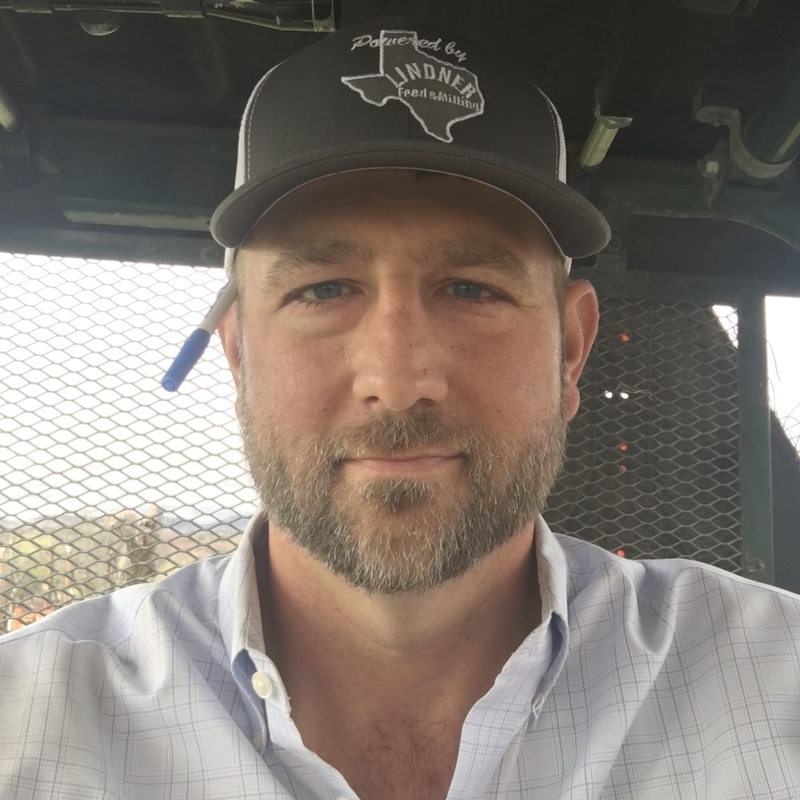 He’s also the production manager at Lindner Feed and Milling in Comfort, Texas, where he works closely with dealers, customers, and clients on all aspects of their diverse products. Seidensticker has judged at several major shows across the country including The Ohio State Fair, The San Antonio Stock Show, North Carolina State Fair, Wisconsin State Fair, The State Fair of Texas and The Aksarban livestock show.